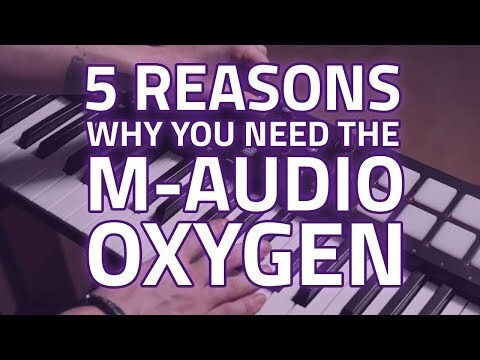 The M-Audio Oxygen 61 returns in this 4th generation iteration with new and improved features making it one of the best USB MIDI keyboards i.. The M-Audio Oxygen 61 returns in this 4th generation iteration with new and improved features making it one of the best USB MIDI keyboards in its class. M-Audio have been pioneered the world of portable MIDI controllers with their awesome Oxygen keyboard controllers. Providing intuitive control, great integration with your setup and some useful features, the M-Audio Oxygen series has been incredibly popular. Now in its fourth iteration, the M-Audio Oxygen 61 offers even more control, deeper hardware and software integration and boasts a rugged build that allows you to take it on the road for on-the-go music production. Now in its fourth iteration, the M-Audio Oxygen 49 offers even more control, deeper hardware and software integration and boasts a rugged build that allows you to take it on the road for on-the-go music production. One glance at the Oxygen IV 61 and you’ll see that it is rich with features from assignable knobs, pads and faders to the 61 velocity sensitive keys. With its automap function, you can assign the controls on the Oxygen 61 to control an array of parameters in your software. For example; you can use the eight velocity-sensitive pads to trigger samples or perform finger drumming while the nine assignable faders can be used to mix your tracks and control the master output. Using the dedicated transport controls on the Oxygen 61, you can also play, stop and record in your DAW, right there from the keyboard – no messing around with a mouse. 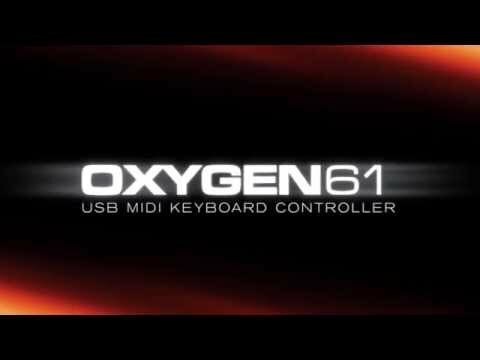 Straight out of the box, the Oxygen 61 MIDI controller can integrate with the most popular DAWS such as Ableton Live, Pro Tools, Logic, Cubase and more. With DirectLink, you can instantly map the Oxygen 61’s physical controls to parameters within your DAW for seamless, streamlined and tactile control. There’s also a range of customisable mapping presets for quickly interfacing the Oxygen 61 with your favourite plugins and virtual instruments. You can even use the Oxygen 61 with your iPad and other iOS devices using a separately available Apple iPad Camera Connection Kit for performing and producing music with your iOS apps. With the Oxygen 61 MIDI controller, M-Audio wanted you to be able to create incredible music straight away and so it comes wit some awesome software included. Ableton Live Lite is a powerful music creation tool and one of the most popular performance and production programs in the world. Enabling you to compose, record, mix, improvise and edit, this audio-MIDI software is a great way to get started with your new M-Audio Oxygen 61. With Pro Tools | First you get an introduction to Pro Tools; the industry standard for recording software. Featuring unlimited busses, elastic time, elastic pitch, offline bounce and 1 GB of free cloud storage space you can use for collaboration or accessing your work from difference computers, it is brimming with inspirational tools. You’ll also enjoy the amazing plugins, virtual instruments and samples such as SONiVOX Twist, Air Music Tech Xpand!2 and Touch Loops. These offer some amazing sounds to play with and inspire you, including 2 gigs of samples to chop up and mix for great loops and more. 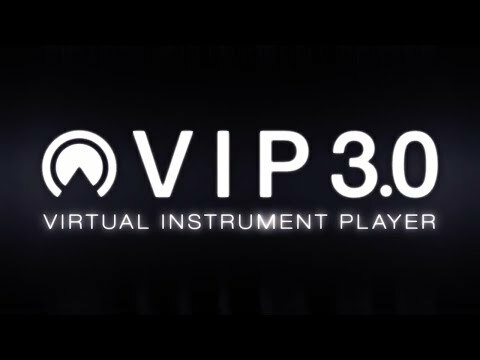 Furthermore; the Oxygen 61 IV now includes VIP3.0 – ground breaking, award winning music software giving you powerful control over your virtual instruments and effects. Constructed to be very durable, you can be very confident that the M-Audio Oxygen will be reliable on the road. What’s more – it’s USB bus powered, so you don’t have to worry about finding a socket to plug it in. Just connect to your computer and start making music! You can get started making great music straight away using the included software or just connect the Oxygen IV 61 to your favourite DAW. Giving you powerful, intuitive control over your music, the Oxygen 61 is convenient and inspiring while opening up a whole new world of music performance and production to you. Buy this awesome MIDI keyboard controller from PMT Online now. What Are Weighted Keyboards & Why Do Weighted Keys Matter?